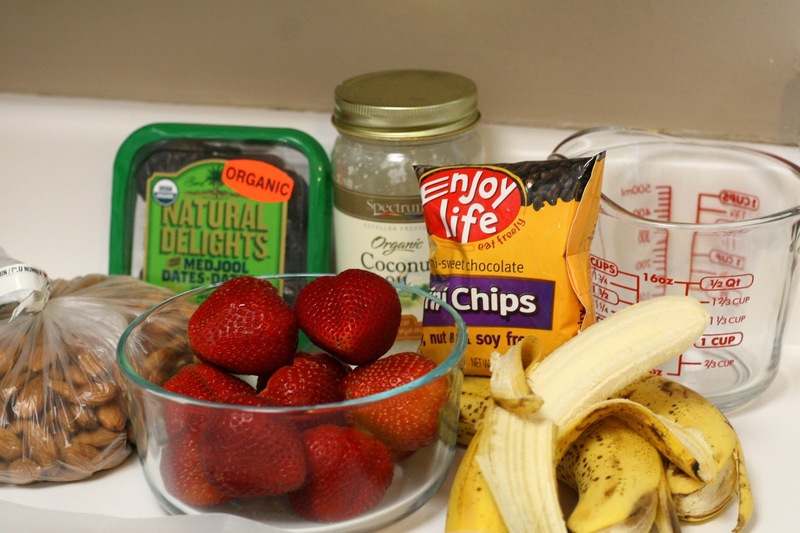 Chocolate Dipped Fruit with Almond or Coconut Butter and/or Medjool Dates | I Can Run, So I Will! and Coconut Butter and Almond Butter Cups. 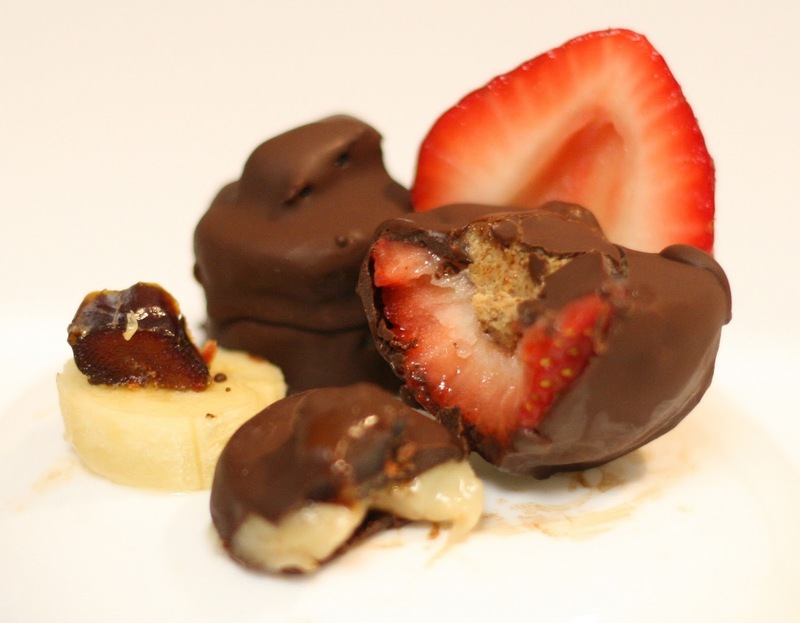 Chocolate Dipped Fruit with Almond or Coconut Butter and/or Medjool Dates. 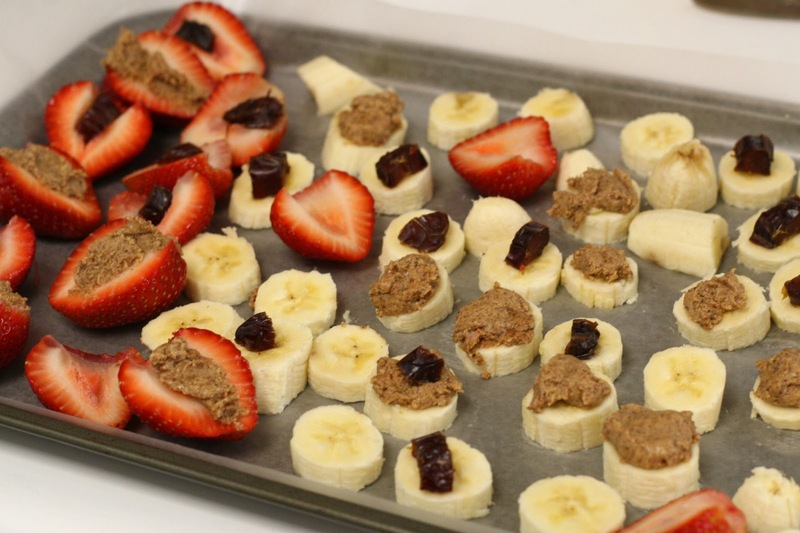 Cut Fruit and place on wax paper covered cookie sheet. Place in Freezer for a minimum of 2.5 hours. 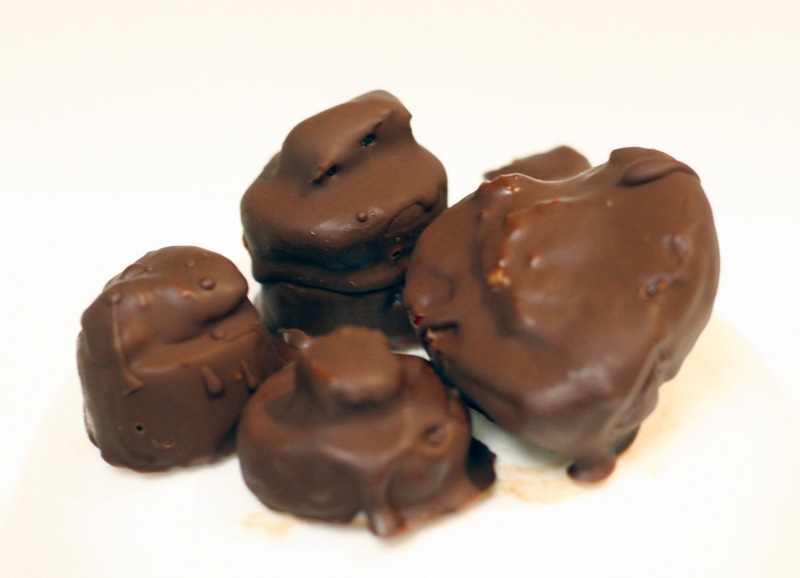 When everything is frozen, prepare chocolate by melting chocolate and coconut oil slowly in the microwave or on stove. I used the microwave, 50% for 1 min, stirred and then 100% for 20 seconds. 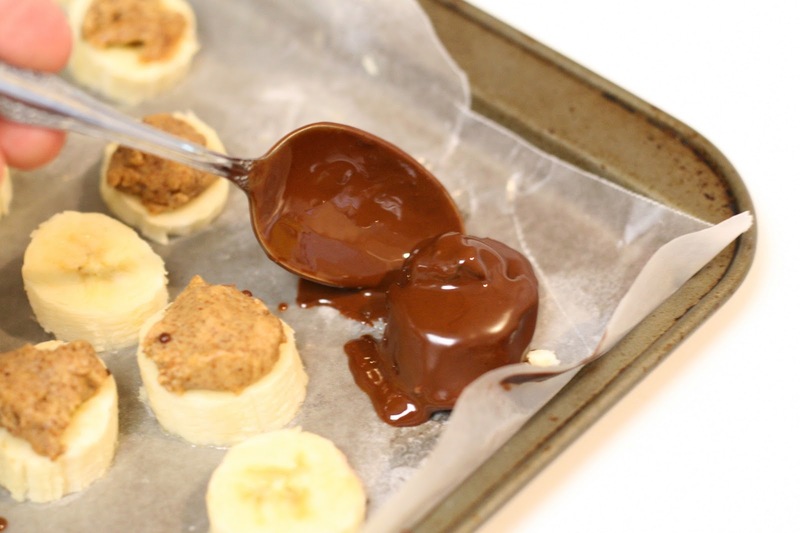 Drop frozen and decorated fruit into melted chocolate and turn with a spoon. 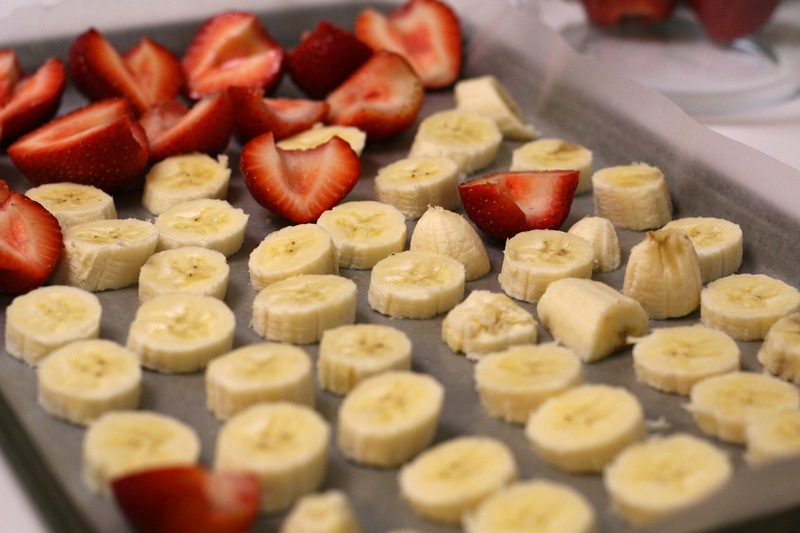 Place back on wax paper to cool. 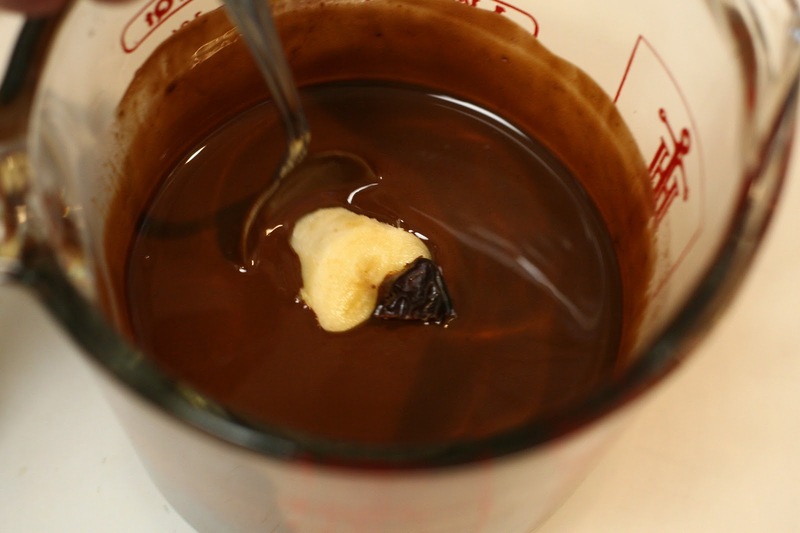 The chocolate will harden almost immediately and a hard chocolate shell will form. 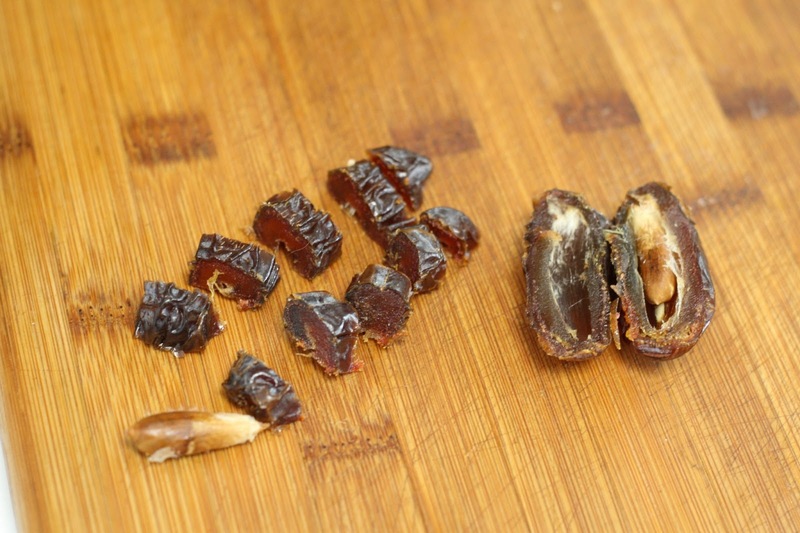 Once hardened, place in a Ziploc bag and keep in freezer until ready to eat. Perfect for an after run treat to cool you down! 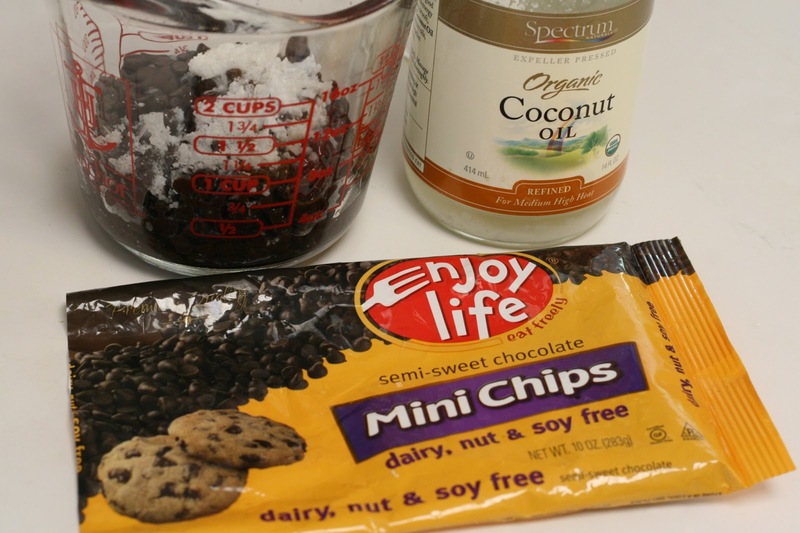 When everything is frozen, prepare chocolate by melting chocolate and coconut oil slowly in the microwave or on stove. I used the microwave, 50% for 1 min, stirred and then 100% for 20 seconds.